Does Free Equate to Quality? This year I am teaching second grade! It’s crazy to be here already when I swear my oldest was just born like two minutes ago? Where does the time go!?!? Sorry for the tangent, anywho! 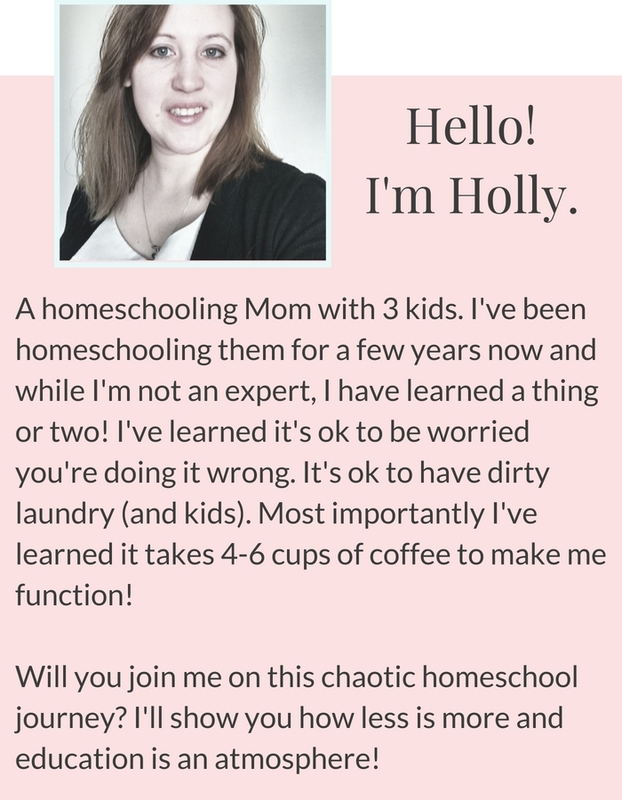 When I first got started homeschooling I never realized how quickly your budget can be blown, or if not careful spiral out of control. In fact my first year of homeschooling I didn’t even set a budget. That quickly led to things getting out of hand. I bought many items that were never even used- workbooks, manipulatives, posters and so on. I was a mess. It’s so easy to get to that point though! That’s why I love good high-quality freebies. Notice I say high-quality? Not all free curriculum is created equally. It’s important to have a curriculum that is still able to teach and add value rather than just become “filler” in your day. Here are some of my favorite free curriculum that you can use to create a complete free second-grade schedule. If you’re interested in nature study here is a great resource. I love the idea of a green hour! For a more complete homeschool science curriculum there is Mystery Science. They offer several free spots for their curriculum. They also offer an upgraded version of the curriculum that is very reasonably priced. CK12 is another Science option although through the Elementary curriculum isn’t as well put together as the Middle School and High School version it’s still a solid place to start if you are piecing together your own curriculum. Although Khan Academy offers more than just math education, it is a great place to find a comprehensive math curriculum. ABYYA is a site that we have used many times to supplement our homeschool. This site has some great games that reinforce the math we are learning. MathIsFun.com is an easy math curriculum to use. Each part of the math curriculum is broken down into skills. There are several lessons per section so you can practice as needed. I also love that it has short instructional videos. From the Math Learning Center, this book is from a series and it does not come with a teachers manual but I still feel it is a great option for second grade regardless. Here is another math book that relies heavily upon manipulatives. I feel like this is probably the strongest candidate for a kinesthetic learner to succeed with! It would also do well with Charlotte Mason homeschoolers as well. This is Gattegno math textbook 2. You can not forget your local library! If you return your books on time this is also a great place to get free books. Now, of course, I mention returning on time- because I am currently in debt to my local library $20. Don’t forget to ask your library if they have overdrive for audiobooks and digital books! I LOVE “Teach Your Monster to Read”. It’s a great game your child can play on for free on a computer. It was created by the Usborne company. It covers letter sounds to full sentences, so it is a high-quality game. It will allow your child to progress through the letter sounds to words and sentences. Again I turn to Libravox for free history audiobooks. Some of which are a little outdated for the language but still paint a fairly compelling story of our history. Not Free but very cheap… one of my favorite resources for buying cheap homeschool curriculum is Better World Books. I have scored Apologia, Story of The World, Usbourne World History Timeline. You can find more out about Better World books on my youtube channel but I strongly suggest you check out the bargain bin! Here is another freebie that is part of a larger curriculum and lacks a teachers manual but I think is so worth the extra work you may need to put into planning to use it- but honestly it is not much prep work at all. There are both spelling and grammar books here. There is a great Geography Reader available written by Charlotte Mason. If you are looking for a secular book this is not for you but if you’re open to Christian curriculum this is a great gentle start to Geography! 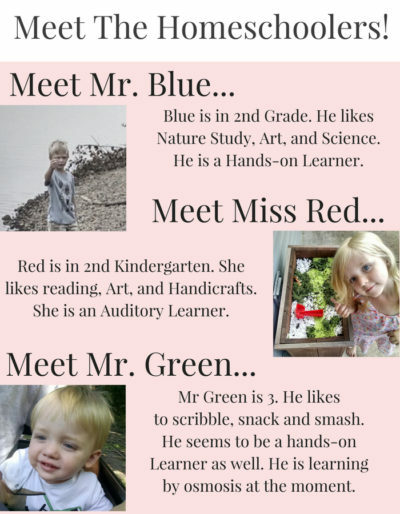 This is great for 1st or 2nd grade. I loved this state notebook for learning all about the United States this year with my children. If you are looking for a secular curriculum I would use this as a guide to studying the states instead. Now if you want no prep work at all (beyond printing) I highly suggest a non-free curriculum- Across The USA bought this in the Build Your Bundle sale in 2017 and we used it for our 17/18 school year and it was FANTASTIC. My kids could color while I read about each state. The coloring really helped both my visual and my kinesthetic learners! The Good and The Beautiful offers free comprehensive curriculum for grades 1-5. The other grades are HIGHLY affordable though. This curriculum is a Christian worldview but it is non-denominational which I really liked. Wildwood Curriculum is another really great Charlotte Mason style curriculum that is completely free. This one also happens to be a secular curriculum if you are looking for a secular curriculum for your child. I’ve not used either of the above curricula but I’ve heard great things about both and with anything I’ve also heard a few complaints, but you can not please everyone. I hope you enjoy the list and leave a comment below if you recommend anything or if you have experience with any of these! I’d love to hear from you!